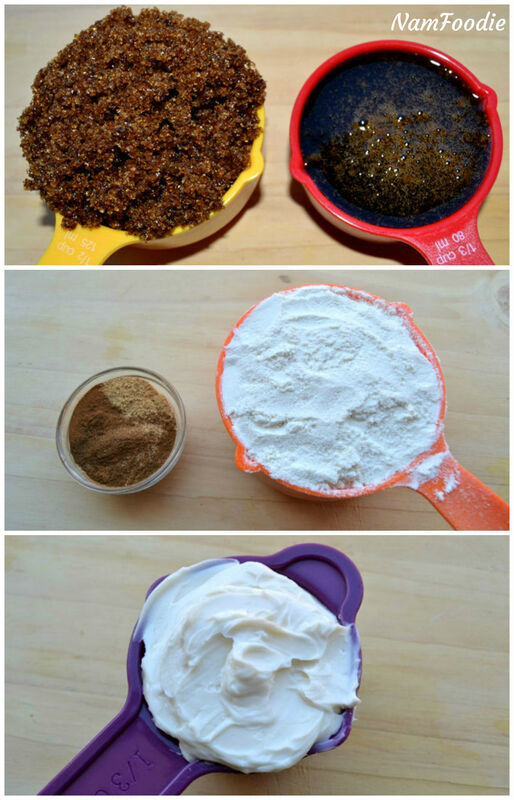 In a separate bowl, mix all the wet ingredients and add in the dry ingredients and mix until well combined. Cover with plastic cling and refrigerate for an hour. Roll out the dough to your preferred thickness. 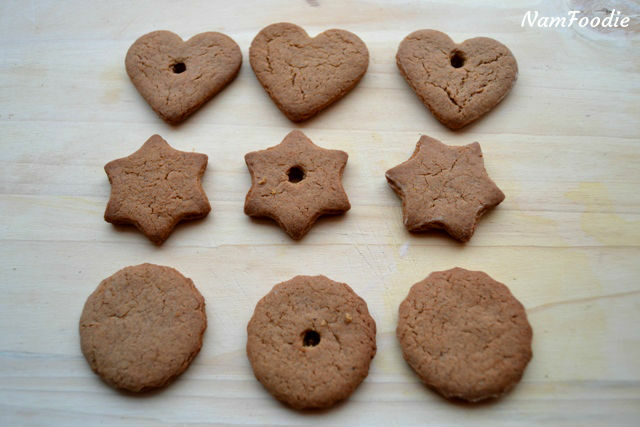 Cut out some shapes with cookie cutters and place on a parchment paper lined baking try. Cool and decorate if desired. Yum! 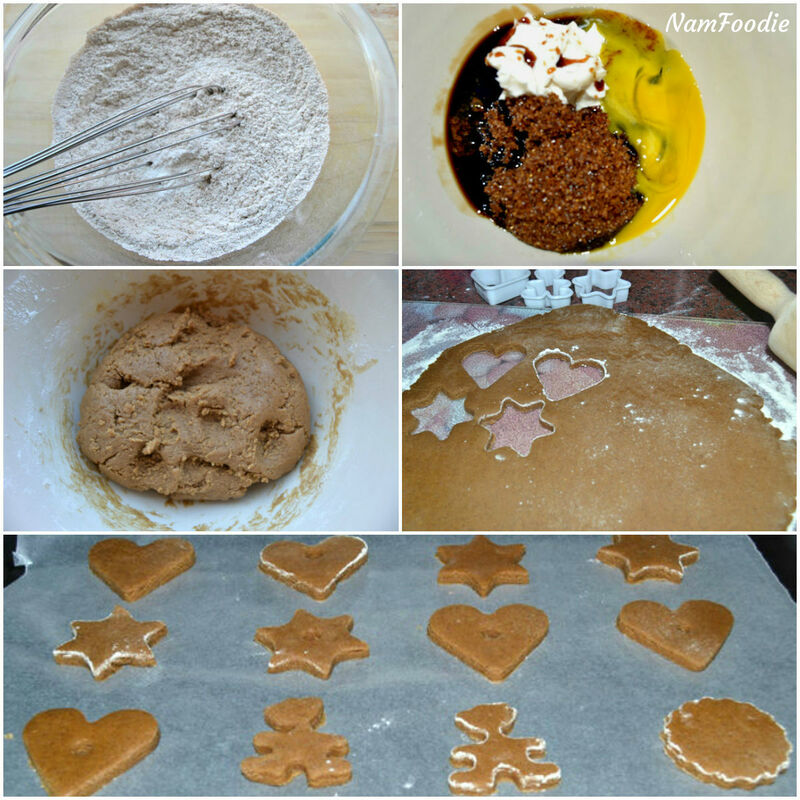 Sadly, I did not have any gingerbread cookies this holiday!